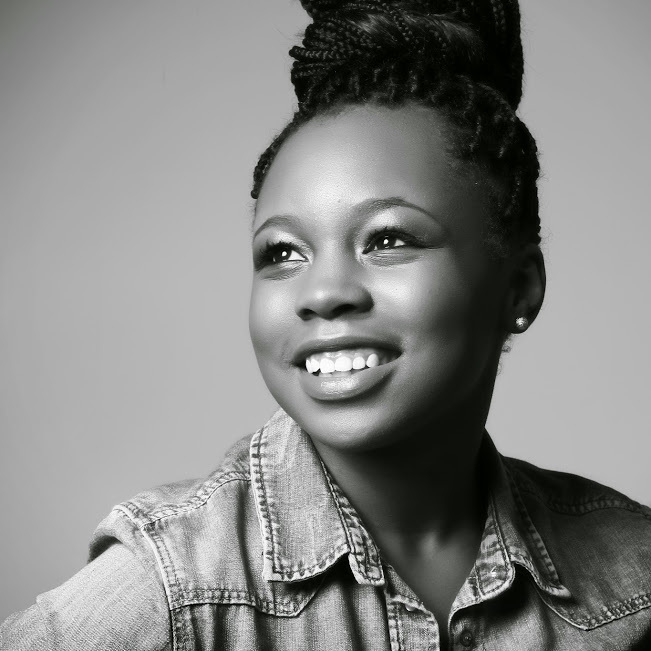 Shanice is a freelance journalist and copywriter living in Atlanta. She received her M.A. in Magazine Journalism from Kingston University in London, where she started her career at Good Housekeeping magazine. She has written for a variety of publications around the world, including Singersroom, Examiner.com and London Fashion News. Shanice enjoys writing lifestyle articles that spark smiles and outbursts of laughter amongst her readers--even if her jokes are silly. She's not afraid to let loose on paper, after what's life without a little sass? Besides, someone's gotta say it! Just knowing that there are others who share the same thoughts and feelings as you provides a sense of comfort. Her mission is to help people experience that feeling when they read her articles. She has always enjoyed fashion but after working in the Good Housekeeping fashion cupboard her love grew into an obsession. Helping women feel confident and comfortable in their skin is very important to her and she believes an amazing outfit can accomplish that. It works for her after all. Her articles are geared to inspire and uplift women who need a confidence boost and a little help to see just how beautiful they really are.